Julie Ann Dinneweth is an actor based in Jacksonville, FL. She grew up in the small town of Washington, GA and started studying acting at an early age. She continued her passion and study through Florida State University’s School of Theatre. She has been in a variety of theatre productions ranging from musicals to literary works. 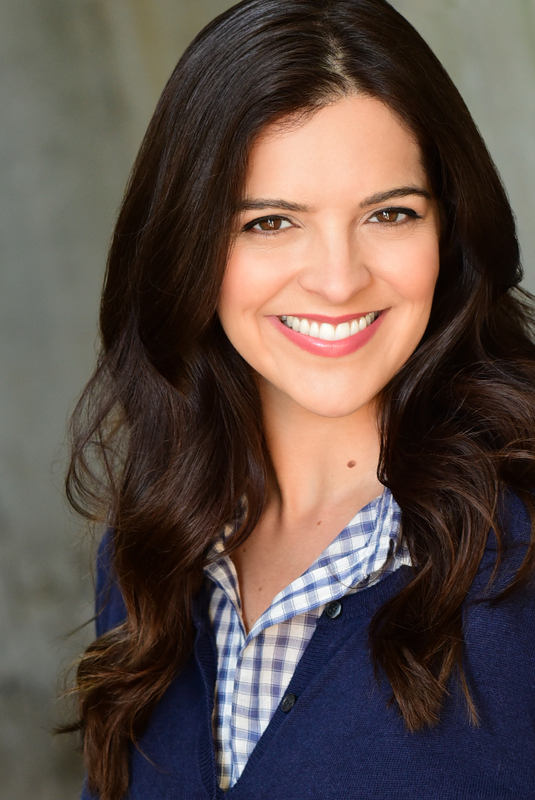 Upon relocating to Jacksonville in 2008, Julie Ann began focusing on film and television and has since appeared in numerous commercials, industrials, and Indie films. Her most recent film,”Me & Mrs. Jones,” is currently in post production. This is locally produced by TV Jax and will premier at Sun-Ray Cinema in 2017. Its a little ditty about Jack and Diane, and of course, Julie Ann is Diane! She continues to train with prominent coaches in the industry and is excited about what the future holds. Julie Ann is also developing her career as host, voice actor, and singer. As a host she started Towniegirl.com which focuses on lifestyle events in downtown Jacksonville, and special events in other cities. She is currently working on a Towniegirl camp series, where she visits and explores several Florida State Parks. FitFabDelish, another YouTube channel and blog, focuses on inspiring others which is her main goal in life and as an actor.